﻿ Casamar Pension, Namhae-gun | FROM $116 - SAVE ON AGODA! Have a question for Casamar Pension? 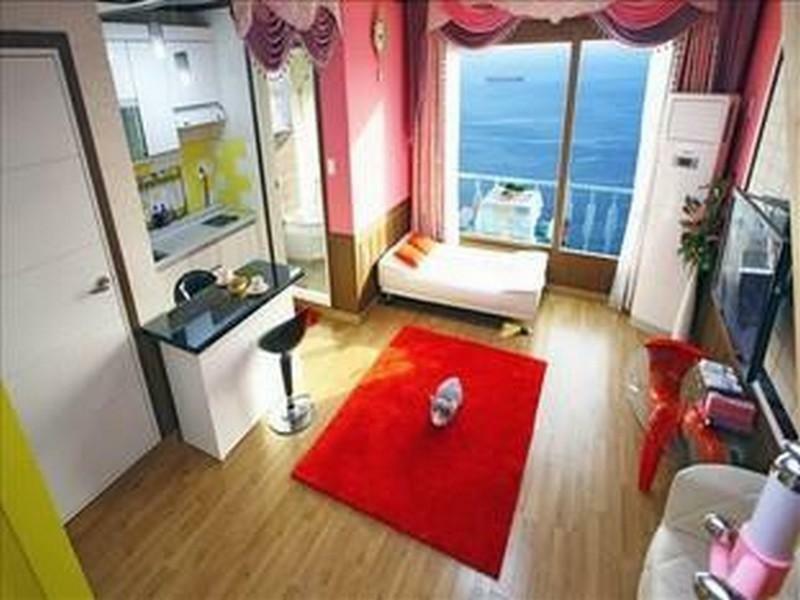 When visiting Namhae-gun, you'll feel right at home at Casamar Pension, which offers quality accommodation and great service. From here, guests can enjoy easy access to all that the lively city has to offer. With its convenient location, the hotel offers easy access to the city's must-see destinations. Casamar Pension offers impeccable service and all the essential amenities to invigorate travelers. Guests of the hotel can enjoy on-site features like free Wi-Fi in all rooms, Wi-Fi in public areas, car park, BBQ facilities, concierge. Hotel accommodations have been carefully appointed to the highest degree of comfort and convenience. In some of the rooms, guests can find television LCD/plasma screen, internet access – wireless, internet access – wireless (complimentary), whirlpool bathtub, air conditioning. Besides, the hotel's host of recreational offerings ensures you have plenty to do during your stay. 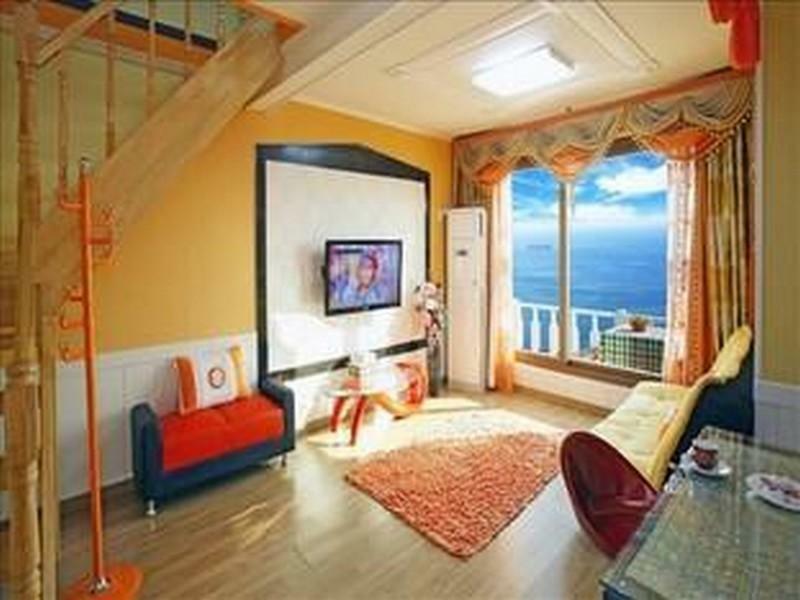 Whatever your reason for visiting Namhae-gun, the Casamar Pension is the perfect venue for an exhilarating and exciting break away.